It is a very rare occasion to celebrate an 84th wedding anniversary and this significant event deserves celebration by family and friends. Be sure to let your local newspaper in on such a wonderful achievement, they may even make the national news, after all everyone loves a good news story. The couple may receive a card from the Queen, so inform Buckingham Palace of this upcoming event. 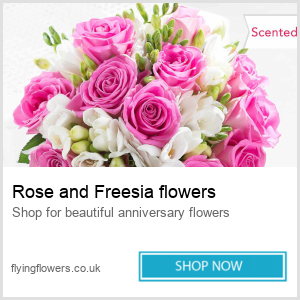 Because an 84th wedding anniversary is such a rare event, there are no traditional symbols associated with it, so why not set the trend. A couple celebrating 84 years of marriage have developed an incredibly strong bond over time, so consider some natural or astrological element that would symbolize their strength and enduring relationship, and this could become the traditional name of the 84th wedding anniversary. It could be that your special couple have travelled everywhere they have wanted to and acquired all the material objects they desire and the most precious gift they would appreciate could simply be time with family and friends. Whilst this suggests party time, a hectic event might be overwhelming, but with some careful thought and planning a family gathering, will prove a memorable occasion for all those involved. “What lies behind us, and what lies before us are tiny matters compared to what lies within us.” by Ralph Waldo Emerson. 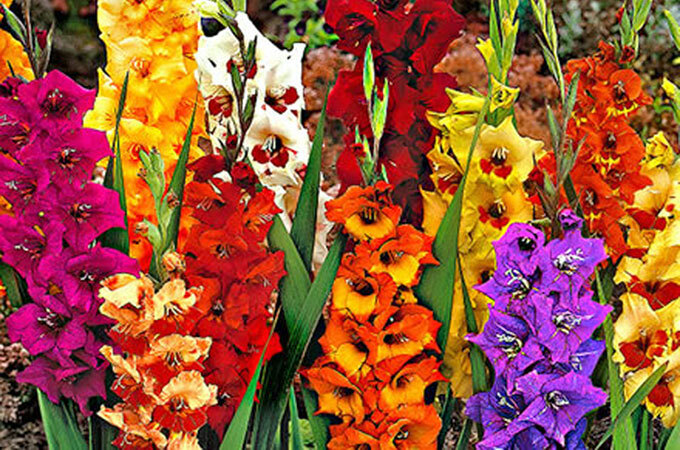 Flowers have long been known to have their own meaning and the gladiolus symbolizes strength of character, faithfulness and honour, making this elegantly beautiful flower an ideal gift for a couple celebrating 84 years of marriage. 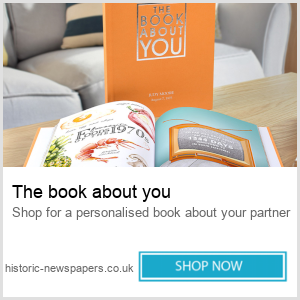 However you decide to mark an 84th wedding anniversary and whatever gift you select, be sure to mark the occasion, and treasure the memories of a remarkable event.